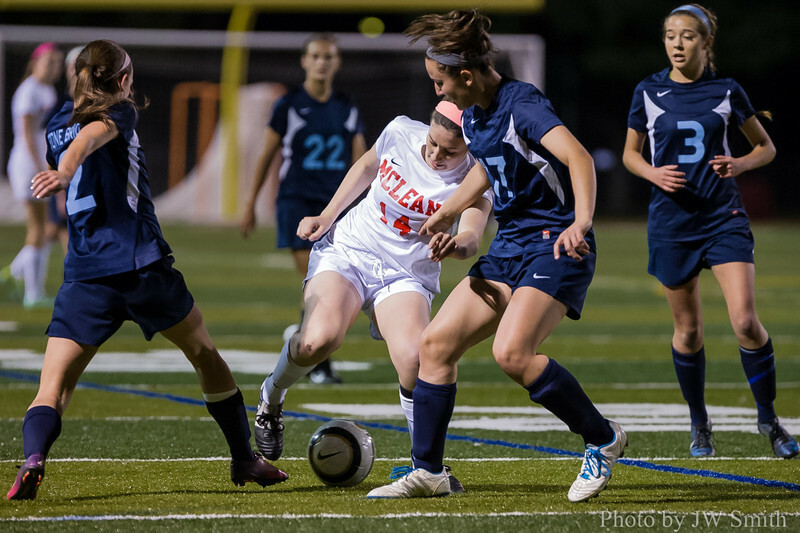 On May 1, 2014, Stone Bridge visited McLean and left with a 1-0 victory over the Highlanders. The easiest way to view the gallery in full-screen is to click on the larger image on the right side of the screen. That will bring the photo up in its own window. Now, all you need do is use your left & right arrows to go forward or back, or simple click on the image to move forward in the gallery.PLEASE NOTE: These images are for your personal enjoyment only. All images are copyright 2014 JW Smith. A Personal Use License is granted to the McLean High School community. You are free to copy and print any of these images for personal use only. Any commercial use is a violation of this license and will be prosecuted. If you have comments or questions about the photos, I'd love to hear from you at 571-238-4834 or jwsmith@portfoliofotos.com.